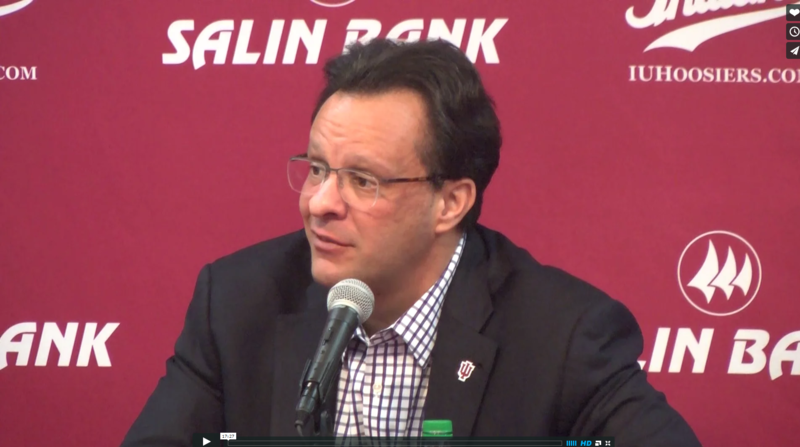 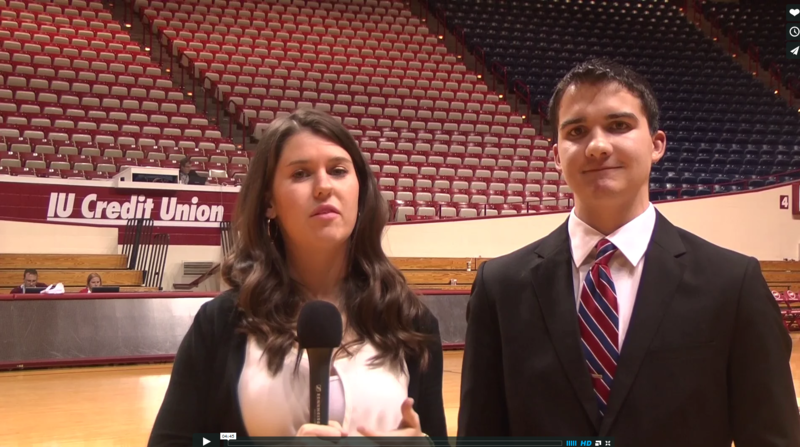 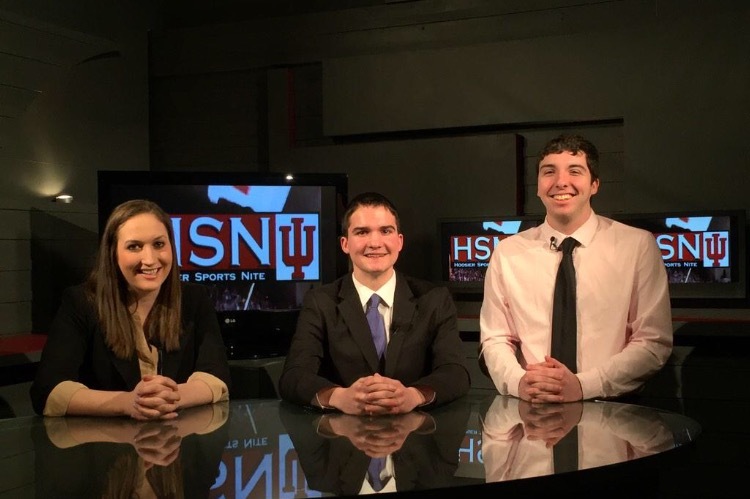 Tom Crean Post-Ohio State from IUSTV on Vimeo. 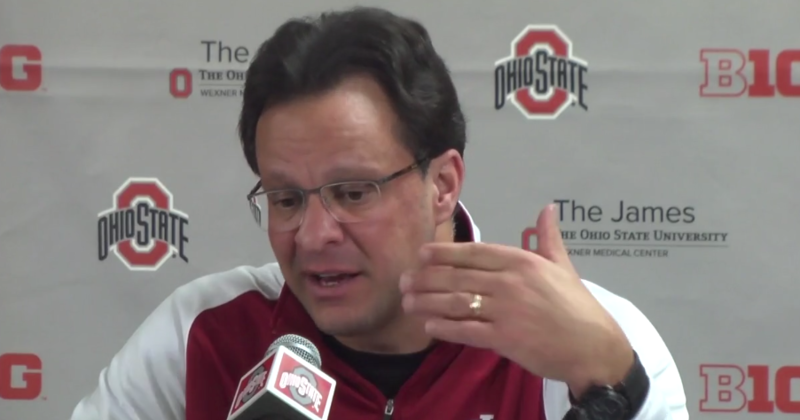 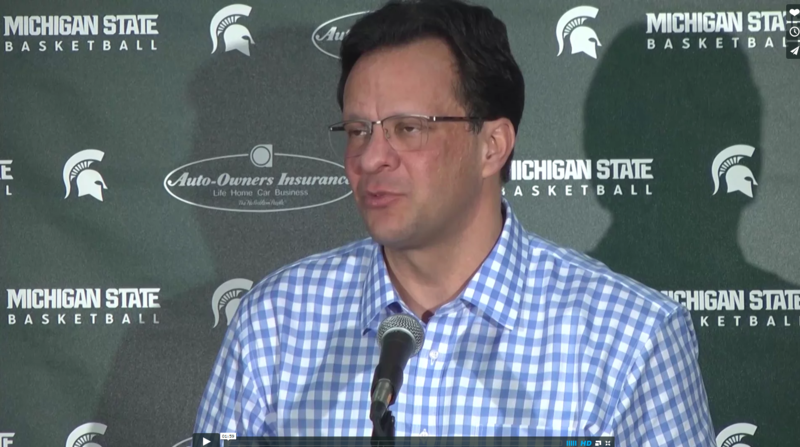 Tom Crean Press Conference Following Michigan State Loss from IUSTV on Vimeo. 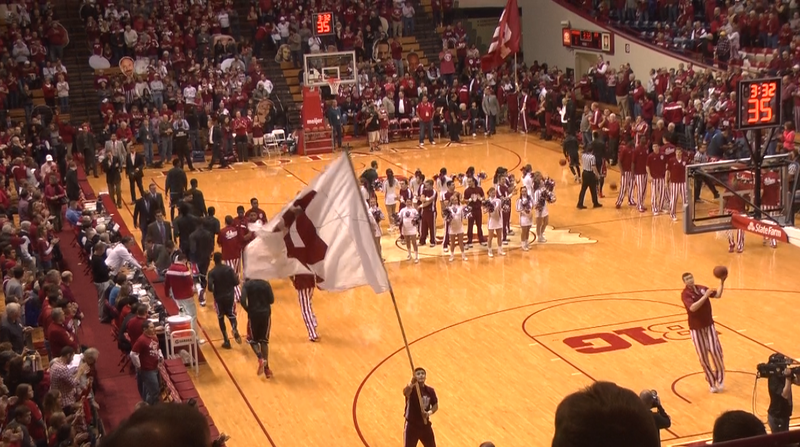 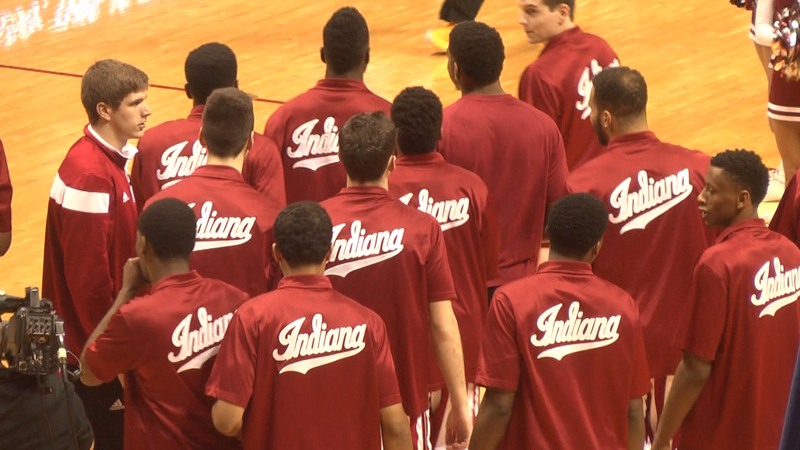 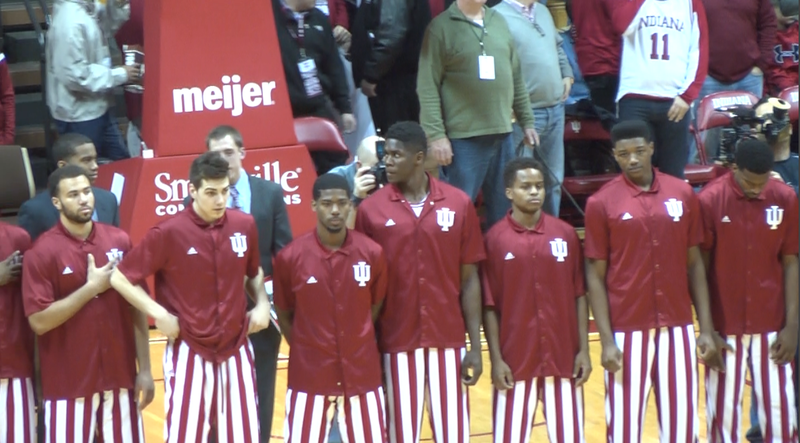 Big Ten Road Challenge: Michigan State beats Indiana 70-50 from IUSTV on Vimeo.